Do you remember when you first heard that green tea was one of the healthiest beverages on the planet? I do, and I immediately set off for the Asian Market to purchase some as I had heard so much about the incredible benefits of green tea. So I bought myself a box of green tea bags. I told myself I was going to drink it every day, several times each day. Then I brewed some. My first reaction — Yech! I did not like the taste at all! I grew up drinking black tea with milk and sugar, so this green tea with nothing in it was really a stretch for me. However, I persevered, and got used to the taste really quickly and now reap the benefits of drinking green tea regularly. Like many things, it can be a developed taste, but one worth pursuing. Green tea is made from the top two leaves and buds of the plant, Camellia sinensis. In addition to these tea leaves, other ingredients are sometimes added during the drying process, such as jasmine or other fruit and flowers. The tea leaves must be dried to prevent fermentation, which stops enzymatic activity. They are then steamed for approximately 90 seconds before final processing. There are a few caveats about drinking green tea. First and foremost, it does contain caffeine. So drinking green tea all day and into the evening can definitely keep you up or tossing and turning all night long. Secondly, it is a stimulant beverage. 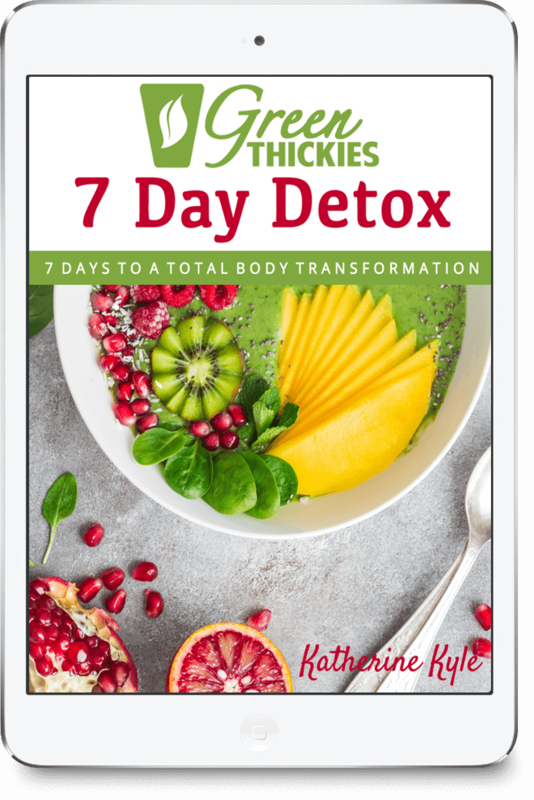 That means it stimulates your kidneys as well as the rest of your bodily systems, so you may find yourself running to the bathroom frequently. Not a great situation when taking a long road trip or being stuck in traffic. The tannins in green tea block the absorption of iron and folic acid, so pregnant or trying-to-get pregnant women need to consume moderate amounts. Now, we all want to know – what are the healthy benefits of green tea? 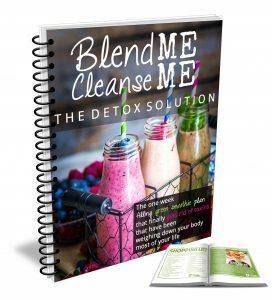 How is this going to enhance your life? The health benefits of green tea are many and diverse, so keep in mind what your health goal is. 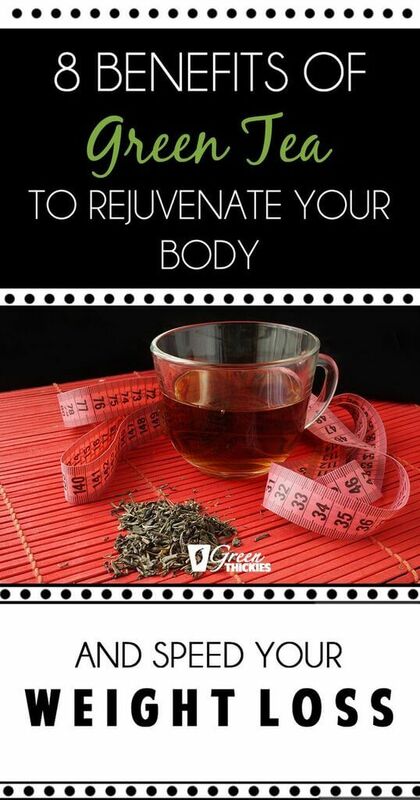 Green tea is great for rejuvenating your body and speeding up weight loss. 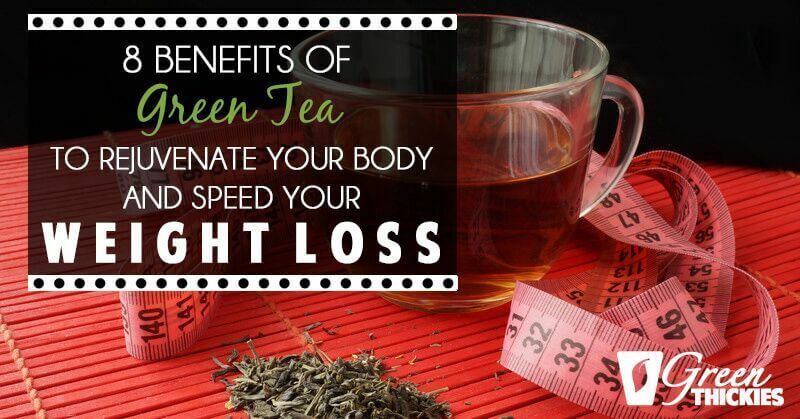 There are several reasons green tea increases weight loss. It fills you up and satisfies your body’s craving for sustenance. Green tea increases your metabolism and thereby increases the rate at which your body burns fat. Green tea retains the antioxidants and polyphenols that provide the most health benefits. These polyphenols intensify the level of fat oxidation in your body and the rate your body turns food into calories. Fat oxidation simply means the bodily process of breaking large fat molecules down into smaller molecules so your body can use the energy stored in them. The larger fat molecules cannot be used as energy so they accumulate, leading to weight gain. 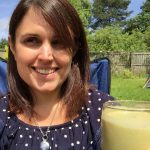 My weight loss smoothie contains green tea and 7 other ingredients that help to naturally boost fat loss. 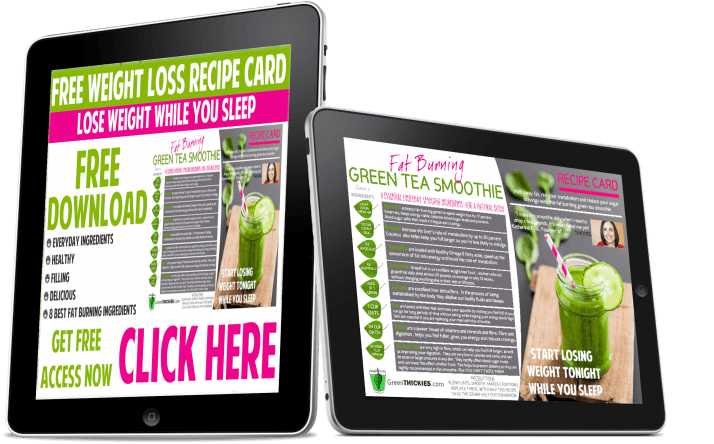 Click here to download your free weight loss smoothie recipe card. Related, but not the same, is the effect of green tea on glucose levels in your system. Green tea helps regulate your glucose levels, which also helps reduce fat storage. An additional and extremely important benefit is that green tea slows the increase in blood sugar after eating, so it helps reduce blood sugar spikes. This is especially important for those with Type 2 Diabetes. The third health benefit of green tea is related to cholesterol levels and heart disease. Too much cholesterol results in a build-up in your arteries, which can lead to heart disease from blocked blood flow. Green tea also relaxes the lining of blood vessels, can reduce the formation of blood clots, and increase blood vessel health. Your brain also needs healthy blood vessels, so there is some evidence that green tea blocks the formation of plaque that contributes to Alzheimer’s Disease. The antiviral and antibacterial properties of green tea are important contributors to good dental health, reducing the number of cavities and the rate of tooth decay. Green tea also facilitates healing of throat infections due to these elements. Green tea reduced the symptoms of periodontal disease and inflammatory response to bacteria. Green tea lowers the acid in saliva and dental plaque, which makes it useful in the prevention of cavities and promotes good oral health overall. Depression and anxiety are of increasing concern in our crowded, high tech culture. Millions of people take drugs like Prozac and Xanax to deal with these issues, even though they may have serious side effects. There is evidence that the very process of brewing and drinking tea is relaxing in and of itself. The Japanese Tea Ceremony and the long history of tea drinking throughout China give testimony to this notion. Chinese tea is also used in traditional Chinese medicine and in Chinese cuisine. In 1949, it was discovered that theanine is a constituent of green tea. Theanine helps with anxiety, blood pressure control, mood, and cognition. Theanine purportedly promotes alpha wave production in the brain as well. Alpha waves are produced by the brain during relaxation while fully awake. Biofeedback, generating alpha waves, has been successful in treating seizures and depression. A final benefit of green tea is in skincare. Green tea helps reduce wrinkles and other signs of ageing. The antioxidant and anti-inflammatory properties of green tea help reduce damage from exposure to the sun and prevent skin cancer. Green tea is a powerful antioxidant which protects against the effects of free radicals. These free radicals are a byproduct of bodily systems that damage cells and tissues. Antioxidants bind to these free radicals, making them inactive before they cause harm. In conclusion, green tea is one of the healthiest substances available to you. Green tea aids healthy cells in all stages of growth. Green tea boosts the immune system, which creates a healthy environment for building strong cells and immune responses to a huge variety of invaders. Regardless of whether your goal is to consume a healthier diet overall or to get rid of a few pounds, green tea is a smart choice. 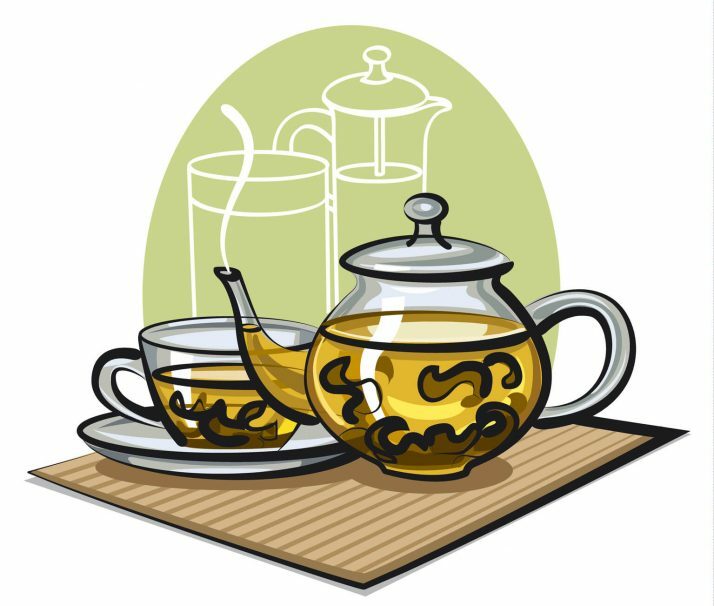 Substituting one can of soda for one to two cups of tea per day, can save over 50,000 calories in one year’s time. Christopher Ochner, Ph.D., a research scientist in nutrition at the Icahn School of Medicine at Mount Sinai Hospital, states, “It’s the healthiest thing I can think of to drink.” I for one agree with him. I recommend this brand of Green Tea bags. It is also organic which is a good idea to find organic products where possible to avoid the pesticides. Just leave to brew for 5 minutes before removing the tea bag. Allow it to cool before adding it to your smoothies. 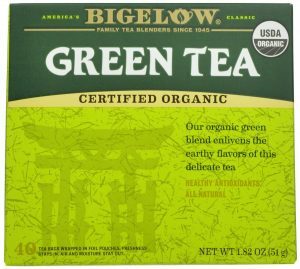 Click this link to buy your green tea bags. Matcha Green tea is the easier, more powerful green tea in powder format. 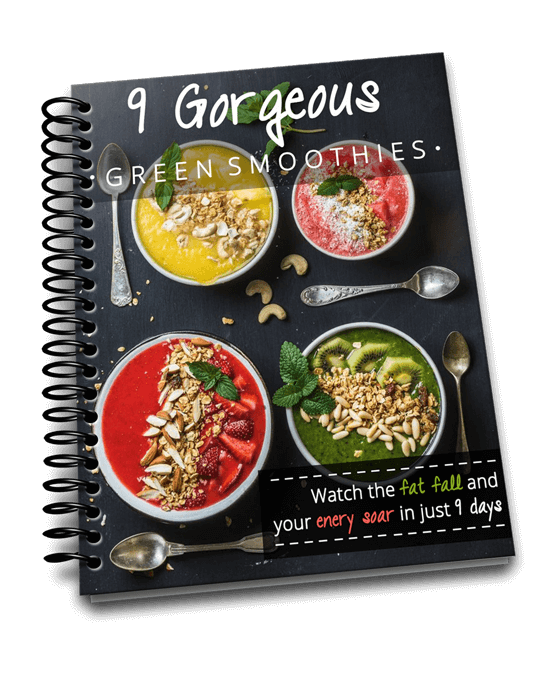 It is bright green in colour so it will turn your smoothie a gorgeous green colour. I took a bag of matcha green tea powder on my recent vacation to Spain so I could add it to my fruit smoothies to make green smoothies. A lot of the time I just mixed it with a small amount of water and drunk that first thing in the morning for a massive energy boost. I recommend this brand of matcha green tea powder. 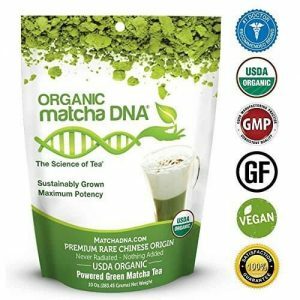 Click this link to buy your matcha green tea powder. Although I do not recommend this as a health product I wanted to show you this as I thought it was really funny. 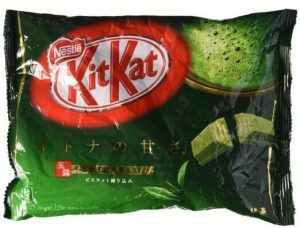 Matcha Green Tea Kit Kats! Wow. Supposedly they are delicious! Check them out here. One way to get all the benefits of green tea is to add it as a base for your smoothies. 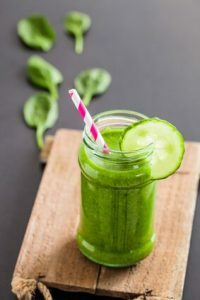 This way you don’t have to drink it on it’s own if you don’t like the taste and you will still get all the same healthy benefits from consuming it in your smoothie. 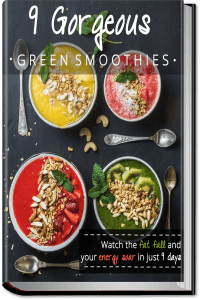 Instead of adding the green tea as a liquid base, another (quicker) alternative is to add a tablespoon of matcha green tea to your smoothie. Matcha green tea is ever healthier than traditional green tea, and the good thing about it is it has a much more mild taste. It also makes your smoothies a gorgeous bright green colour.